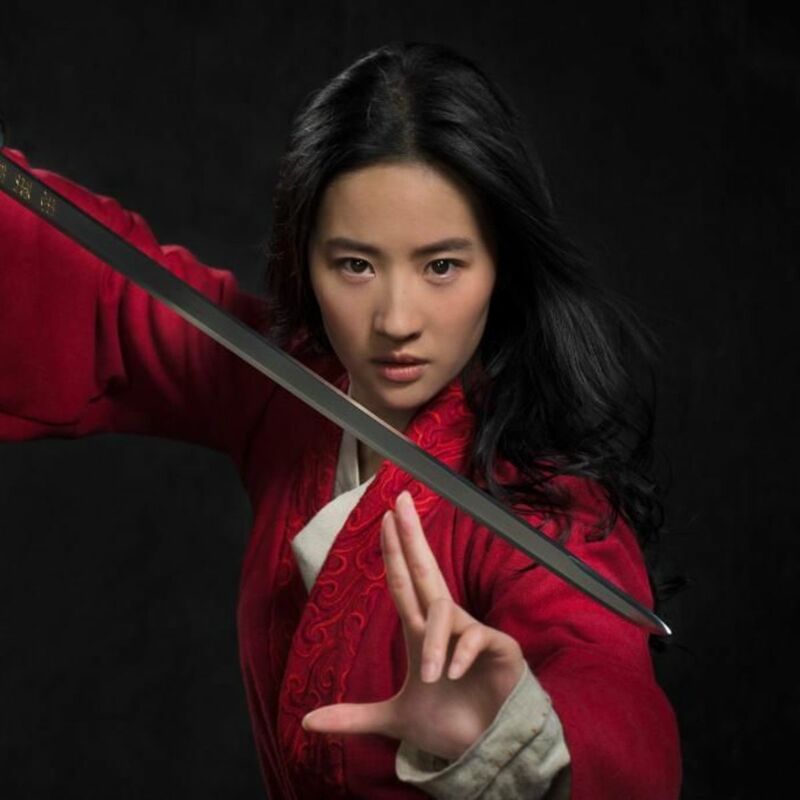 Disney unveiled the new image of actress Liu Yifei as the heroine Hua Mulan on Monday to mark the first day of production on the live-action film. Though all of the live-action adaptations in this particular line of Disney films gives the studio an opportunity to play with familiar motifs in new ways, this story of a warrior princess feels like it has the potential to be something particularly special. When the Emperor issues a decree that one man per family must serve in the Imperial Army, she steps in to take the place of her ailing father as Hua Jun, becoming one of China's greatest warriors. Set to star alongside Yifei are famous actor and martial arts master Jet Li, Rogue One's Donnie Yen, Crouching Tiger, Hidden Dragon's Jason Scott Lee, The Meg's Yoson An, as well as Utkarsh Ambudkar, Ron Yuan, Tzi Ma, Rosalind Chao and Cheng Pei-Pei. The story of the legendary warrior is one of China's most popular folktales, and is still a part of the curriculum in Chinese schools today. "It will be extremely muscular and thrilling and entertaining and moving", the film's director, Niki Caro, who helmed last year's "The Zookeeper's Wife", told MovieFone about her vision for the film. Written by Rick Jaffa and Amanda Silver (Jurassic World, In the Heart of the Sea) and Elizabeth Martin and Lauren Hynek, based on the narrative poem "The Ballad of Mulan", Mulan arrives in theaters March 27. Yifei's Mulan looks pretty unbelievable, and Disney has a solid track record of success with its live-action reimaginings of animated features. It remains to be seen just how much of Disney's new live-action tale will pull from the animated version versus the legend, but we'll find out in 2020!